A Little Known Fact about Skilled Migration! Melbourne, Australia, in early morning light. Yarra River, towards Flinders Street Station. 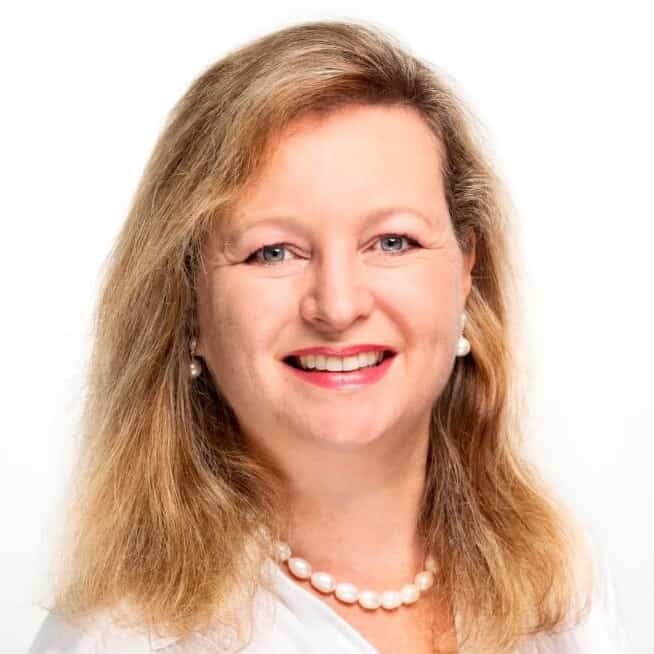 It’s no secret any more that the Australian Government is trying to push skilled visa applicants towards living in regional areas of Australia. Hence, the increase in attention on the Subclass 489 Visa (Skilled Designated Area Provisional) – a visa which has a pathway to permanent residence. And, with supply of Australian skilled visas at an all-time low, any would-be applicant should seriously consider the 489 as a good option. Not only does it offer 10 valuable points – even more valuable now that the minimum point score is 65 – but regional cities are desperate for skilled workers, to help boost the economy and provide support to growing local businesses. But I don’t want to live in the Outback! While many visa aspirants are despondently envisaging a “regional area” as the dry Australian outback, kangaroos in the paddock, pubs-with-no-beer, no beaches, and miles of straight road to nowhere… it doesn’t have to be like that at all. Here’s a little known fact. On the Subclass 489 Visa – Family Sponsored Stream, the only places you CAN’T live and work are in Queensland (Brisbane and Gold Coast) and New South Wales (Sydney, and the coastal cities of Newcastle and Woolloongong). Everywhere else in Australia – yes EVERYWHERE – qualifies as a Designated Regional Area for the purpose of the family sponsored 489 visa. Including the entire state of Victoria, which has Melbourne – “Australia’s most liveable city” as its capital. Even the City of Melbourne is currently available as a place to live and work on the 489 – family sponsored! 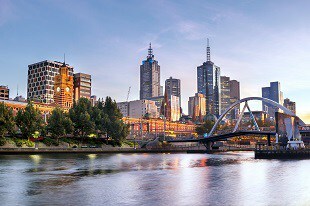 Click here for a recent ABC news article about Melbourne. How can I obtain a nomination under 489? If you have an eligible relative who is residing in a designated area of a State where you wish to live, you can ask them to sponsor you for a visa. You still need to meet requirements for the visa, and have enough points (at least 55, so that when topped up with 10 points you’d meet 65 or more). This visa is demand driven and the actual points required may be higher than 65, depending on how many people are also applying). To obtain a 489 Skilled Visa nomination under State Nomination in the first place for Victoria, you have to demonstrate that you have a job offer in a regional area. For compliance on the visa, you can live and work in only specified postcodes, which don’t include Perth or Melbourne. And, it’s critical to abide by visa conditions, or else you will struggle to obtain your permanent residency after 2 years. Apart from Melbourne, there are some other fabulous capital cities in which you can live and work on a 489, including Adelaide, Perth, Hobart, and Darwin. And, a multitude of regional cities and towns too. So what are you waiting for?? The best part of your life could be ahead of you! 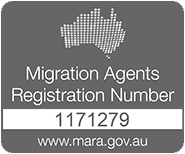 Contact us at Emergico for expert assistance from our Registered Migration Agents, who specialise in Skilled Migration.